There is no additional information available at this time. We'll update this product's description as the information becomes available. 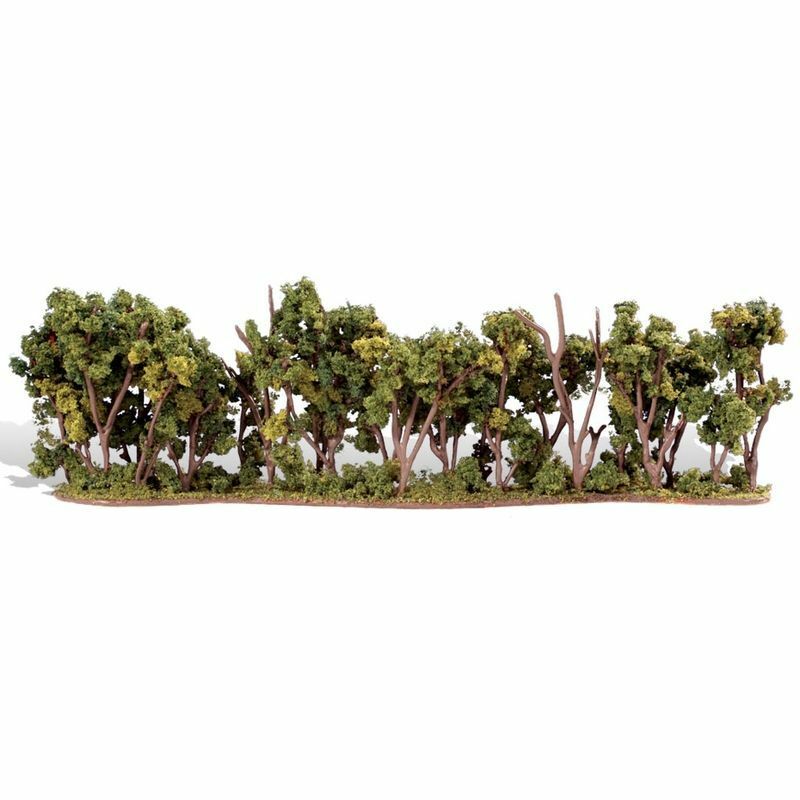 Please reference manufacturer Woodland Scenics, part number TR3582.